The first FACC's Newsletter of 2018 is out! This issue features a word from our new President, a member's interview, a summary of our past events, and a focus on our trade and membership services. Keep a lookout on our next events! We hope you enjoy. This is a very exciting time for the French American Chamber of Commerce of Miami. As we transitioned from Gary Birnberg’s presidency I am very honored by the trust you have placed in me for the future of the Chamber. With the support of the Board of Directors, I will conduct and lead the initiatives that will drive and build the success of our organization. 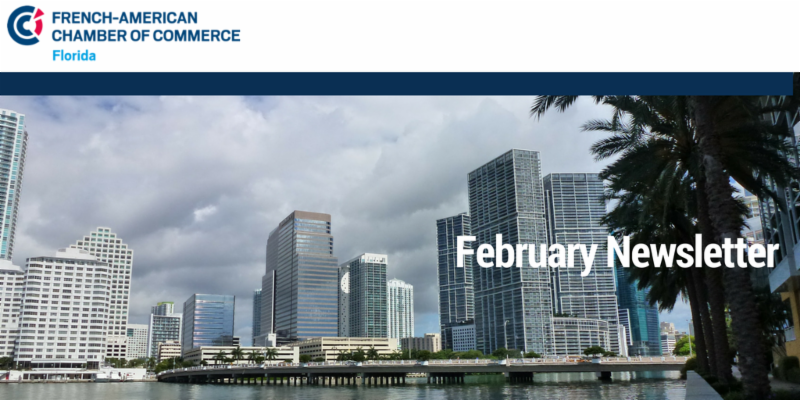 The Chamber is as unique and diverse as its Members and our efforts must be tailored for all types of businesses in or coming to South Florida – our Members expect us to highly engage with them and I intend to do so through all the different events the team puts together. I also believe that a more business-centric approach to the execution of the different targeted actions is a priority and the main channel to increase member engagement and gain potential new members. I also want to mention Patricia Bona’s election as Vice President of the Chamber who joins fellow Vice Presidents of the Chamber Hubert Surville & Christophe Poilleux. Our alignment and dedication to transparency is our commitment to the Chamber’s Members & their success. 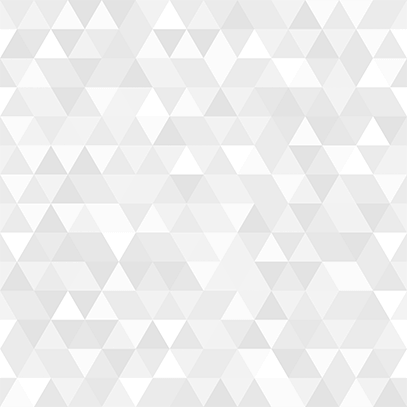 I proudly welcome their knowledge and background which will sustain all the projects we have. I want to once again thank you for your support and I look forward to a very busy 2018. 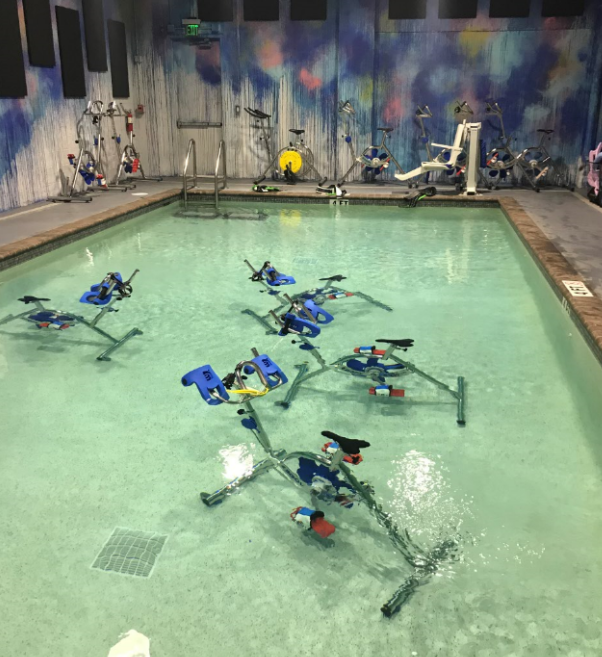 For this first newsletter of 2018, we wanted to know more about the business of one of our members specialized in the fitness industry, WaterBiking studio. I was welcomed by the studio’s founder and owner: Corinne Benkemoun. Hi, thank you for having me today. On behalf of the FACC we would like to thank you for joining the FACC, we are thrilled to welcome you as a member. 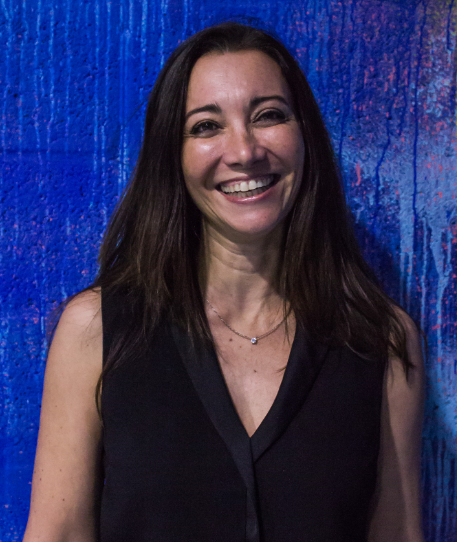 My name is Corinne Benkemoun, I am originally from Montpellier and I moved to Miami around 2 and a half years ago for personal reasons as my husband and I wanted our children to study abroad and have an international exposure. 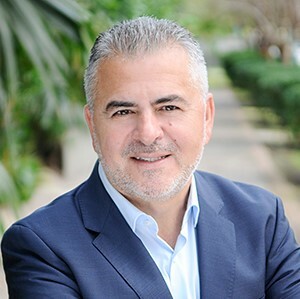 I graduated from a Business School and I have worked for over 20 years as financial director then general Manager of a famous American restaurant franchise in the South of France. What ignited the spark in you to start a new business venture in the US? Thank you Canero Law Firm for joining us as Trustee Member! 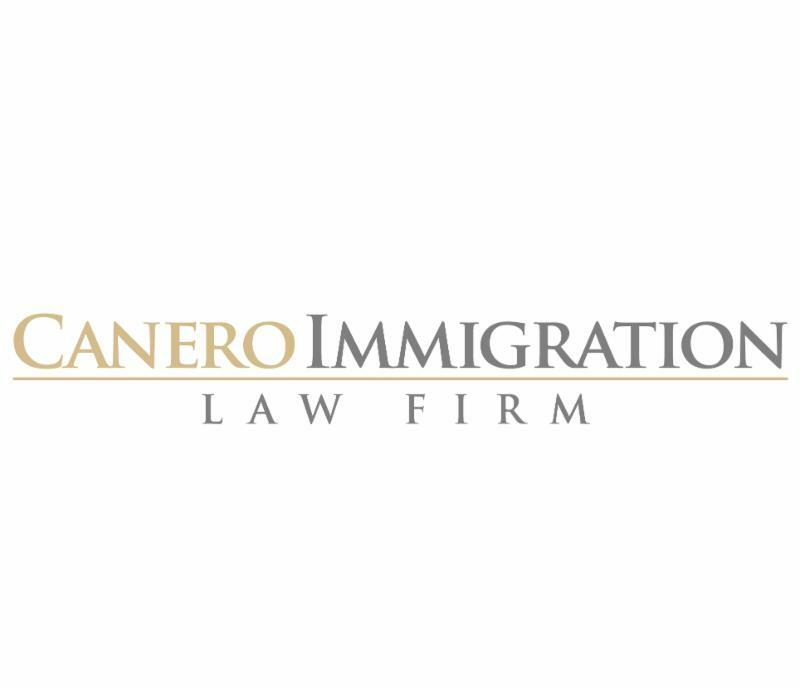 Canero Immigration Law Firm is a boutique, full service immigration firm. 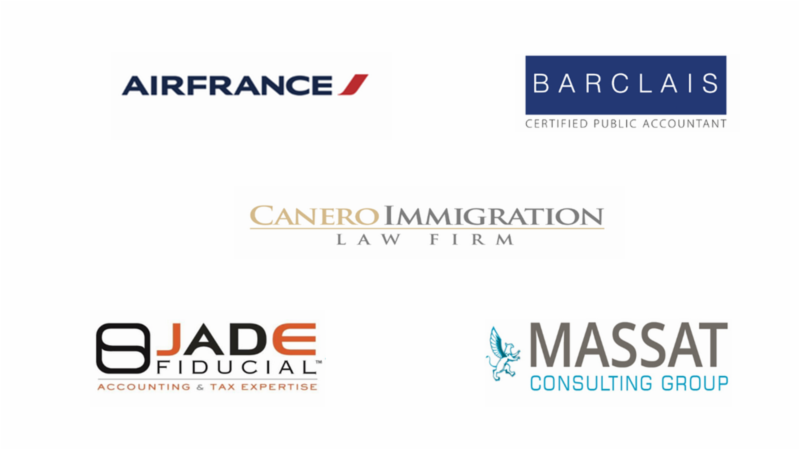 We specialize in employment-based immigration, Investment, and corporate matters, we also have a litigation and family-law immigration practice. 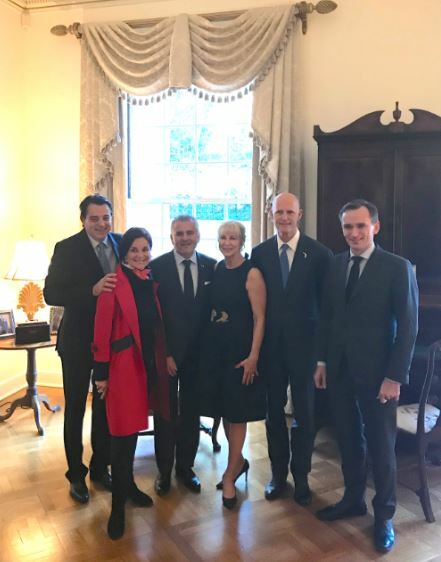 FACC President Alain Ouelhadj and Consul General of France Clement Leclerc attended, on January 31st, a reception hosted by Governor Rick Scott and First Lady Ann Scott in Tallahassee. The reception was honoring Consul Generals and Honorary Consuls in Florida and brought together Foreign Leaders who facilitate trade between Florida and other countries. On Thursday December 14th, we had the pleasure to welcome members and non members of the FACC Florida to celebrate the holiday season. On Wednesday January 31st, our valued Patron and Trustee members were invited to meet our new president, and discuss the new strategy of the FACC during a breakfast conference held at the Conrad Hotel. The Consul General of France, Clement Leclerc, also joined to share the 2018 projects of the French Community in Miami. 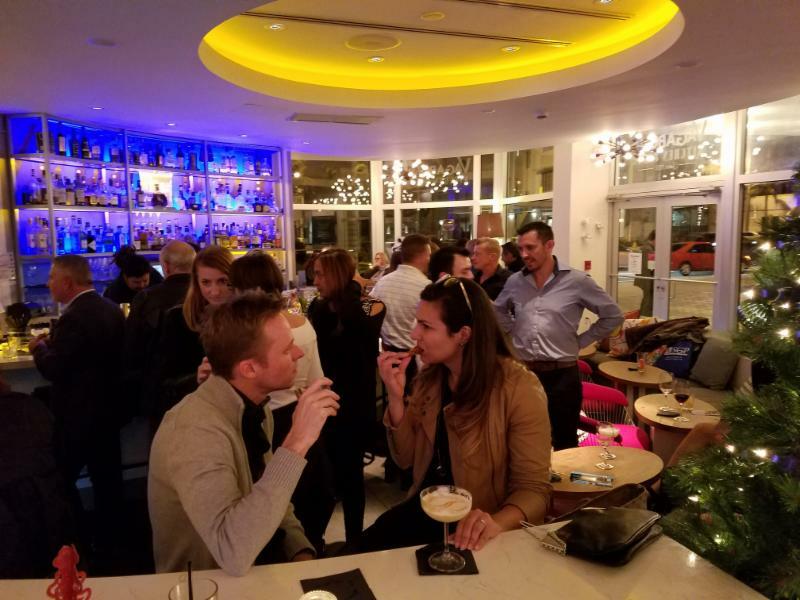 On Thursday February 1st, we had a blast reuniting with the British, German, Spanish and Italian Chambers of Commerce. Attending the European events is another way to network with other professionals and meet new potential partners. 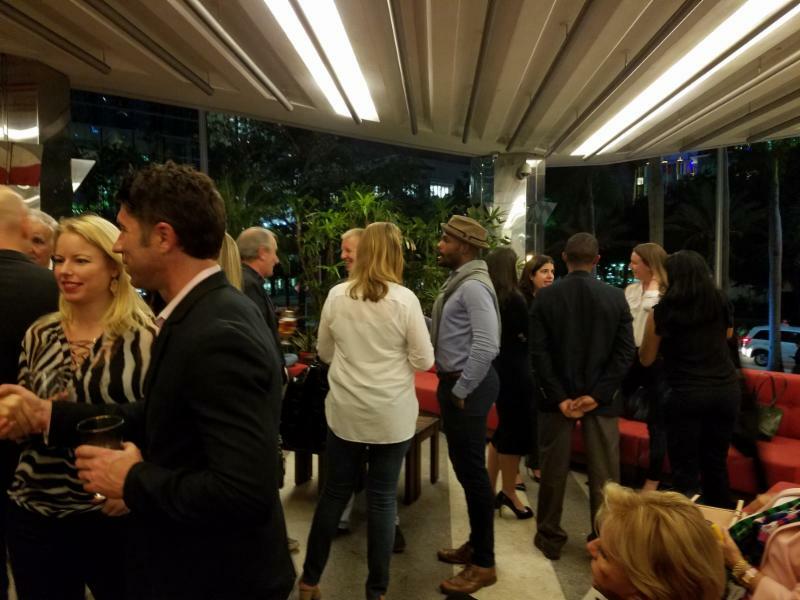 This time, the lively networking cocktail took place at the Vapiano on Brickell Avenue. Keep an eye out for our next European events! 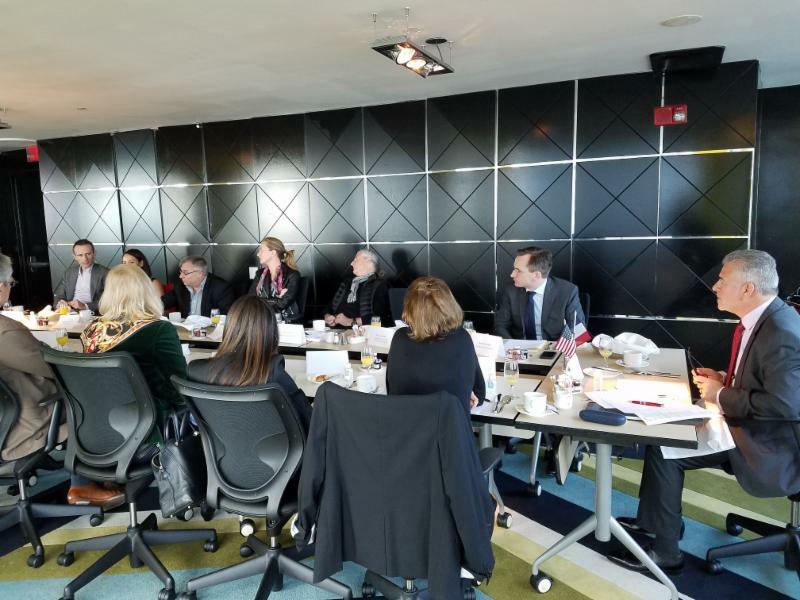 On Tuesday February 13th, many entrepreneurs joined us for a Breakfast conference around the topic "Miami: Gateway to the Latin American market". 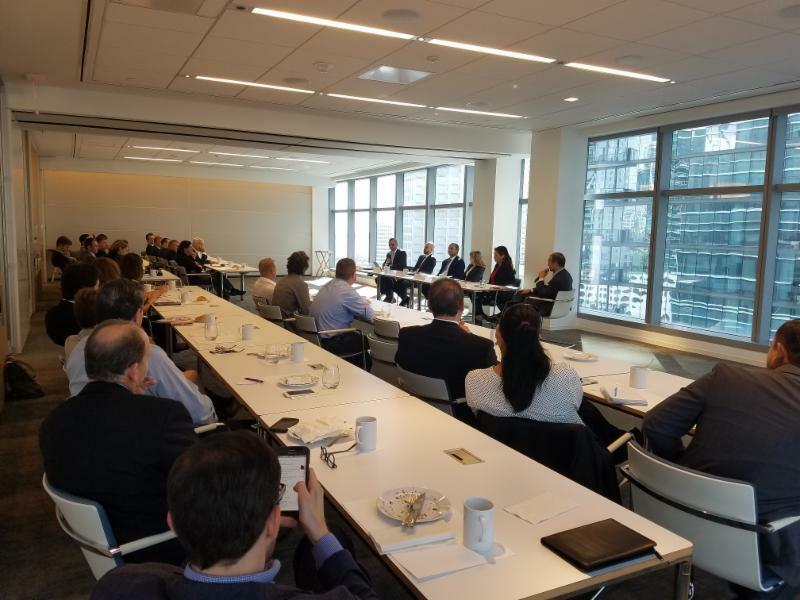 They had the privilege to learn more about the many strategic advantages Miami has to offer when doing business with Latin America from Miami and listen to different perspectives from our panelists. 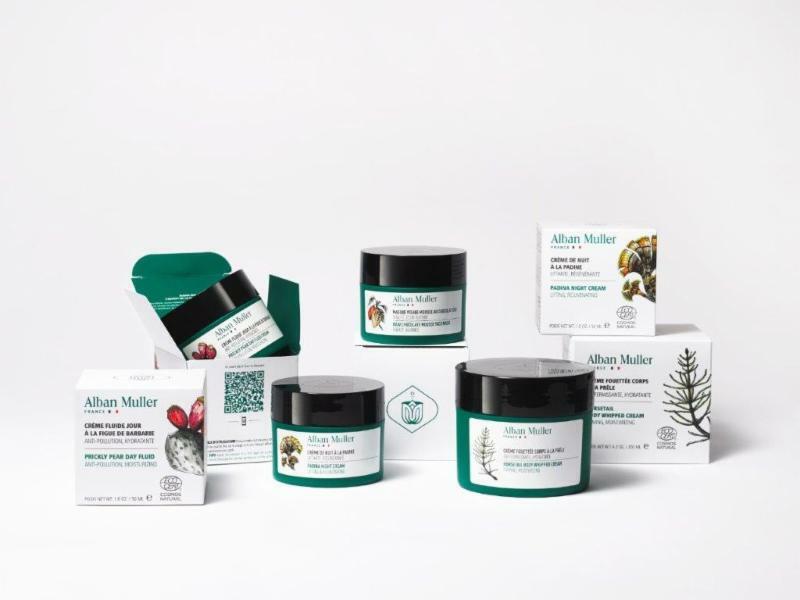 Join us for an exclusive evening with Alban Muller, expert in natural beauty. This will be an opportunity to discover his new skin care collection and celebrate his 40 years of experience. The invitation includes one complementary drink, appetizers and macarons. 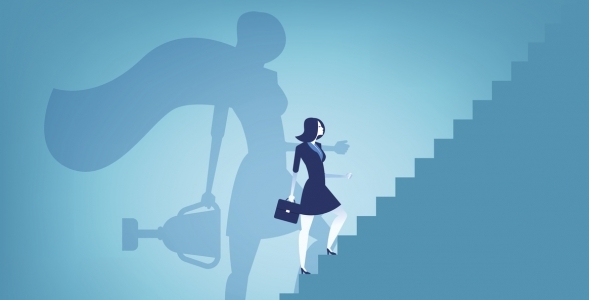 Join us for a discussion about the inspiring stories of women and entrepreneurs and discover the key of their success! The discussion will be in French and a breakfast will be served. 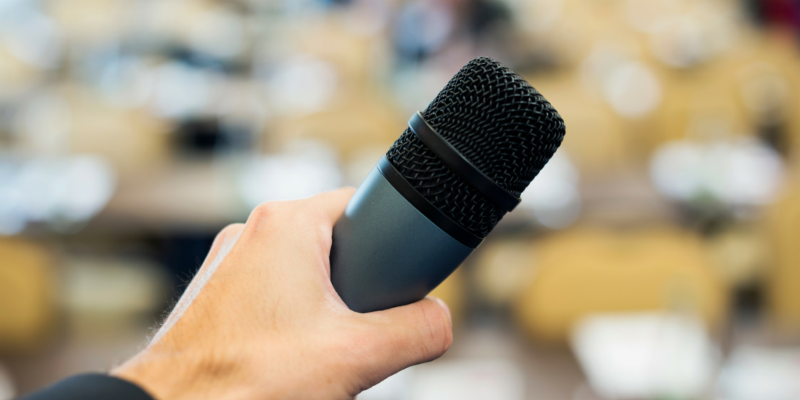 Whether you are looking to organize a conference, to present the services of your company or to promote a new product, we are here to help! We can assist in organizing your next event. Share with us the details and your vision of the program and we will look for venues, vendors and even promote the event on your behalf. This service is part of the Patron and Trustee memberships packages. T he FACC Florida is a privileged partner to guide you through the first steps of the creation of your business in Florida. The Trade missions we offer can be essential in the development and the success of your project. One of our Trade services is the organization of Prospective missions. 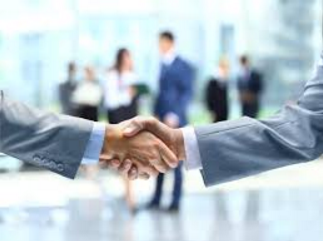 Let us browse through our contacts and come back to you with a precise identification of Floridian Business prospects. We can introduce your company and services to potential customers and organize an itinerary for on-site meetings.